Vice President Mike Pence’s daughter Charlotte and wife Karen Pence worked together to write and illustrate a charming slice-of-life story about their family pet, the rabbit Marlon Bundo. “Marlon Bundo’s Day in the Life of the Vice President,” (yes, that’s the actual title) is aimed at children between 5-12 and is perfectly innocuous. But Mike Pence isn’t, at least not to the American LGBT community, anyway. Notoriously anti-LGBT, Pence has been the architect of numerous bills and laws to limit queer rights in Illinois and across the U.S. 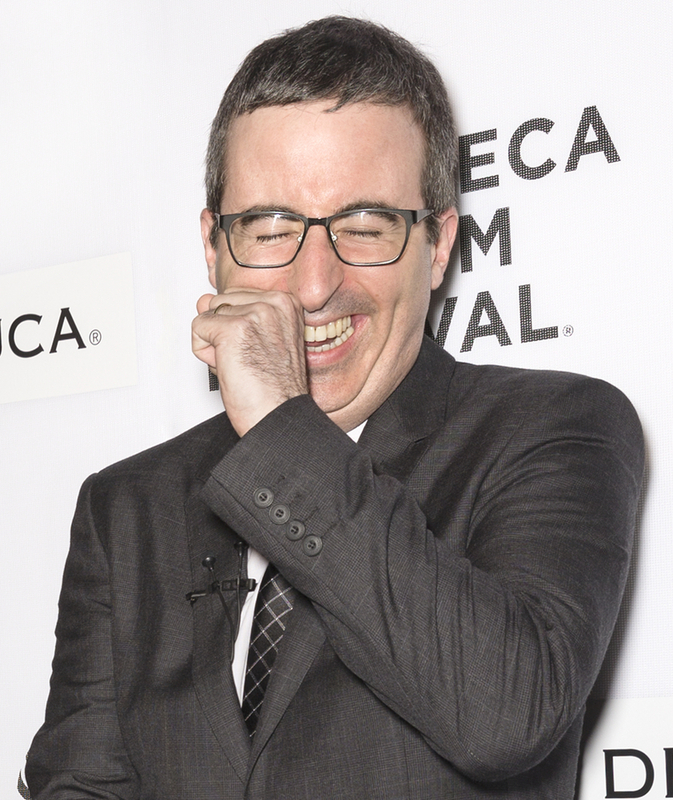 Inspired, John Oliver and two of his staff—writer Jill Twiss and illustrator E.G. Keller—discretely wrote a children’s book of their own and released it one day before the debut of the Pence’s book. Despite its cumbersome title of “Last Week Tonight with John Oliver Presents A Day in the Life of Marlon Bundo,” the parody book raced off the hypothetical shelves. As of Wednesday, March 21st, the Last Week Tonight book has sold 180,000 copies, putting it temporarily out of stock on Amazon. No word yet on how many copies “Day in the Life of the Vice President” has sold, but it has 130 reviews to its parody’s 4,500. And Amazon, either deliberately or by algorithm, is selling them as a bundle. “Last Week Tonight with John Oliver Presents A Day in the Life of Marlon Bundo” is not about a rabbit following “Grandpa Pence” around the Capitol while he benevolently performs his duties. Rather, it is about the family’s rabbit finding love and getting married to another boy rabbit, after convincing a familiar-looking stink bug that love shouldn’t be illegal. All of the proceeds for the Last Week book are being donated to AIDS United and The Trevor Project, which addresses the high suicide rates among LGBT youth.